After exclusively official launched the LG G7 ThinQ in the US for $750 its big 2018 LG flagship phone of the year , Now LG is planning to launch 18:9 aspect ratio fullvision display cheap phone with stylus pen feature, I got the first press render show Android Headlines of the Stylo 4 a good-looking FullVision 18:9 display that lacks a home button but has thin bezels. Nothing much on the specifications but we can be sure it will be an improved of LG Stylo 3 and Stylo 3 Plus. 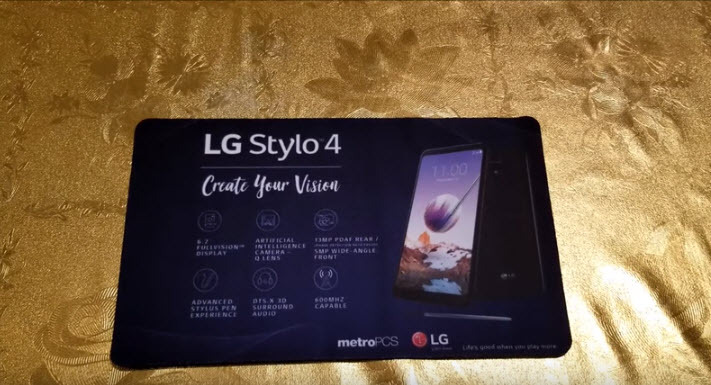 i got information from Varieties Teck Youtube Channel, the LG Stylo 4 features has a 6.2-inch FullVision display, runs on latest Android v8.1 Oreo, 32GB of internal storage, 2GB RAM and also it support 2TB storage with MicroSD card , 13MP instant focus PDAF rear camera, 5MP front camera with Wide-Angle, it is powered by 1.8GHz Qualcomm Snapdragon octa core Mobile Platform processor and a 3300mAh battery. The new features of camera app has Q Lens, AI camera, Bright Camera, Q Voice and back with fingerprint sensor. 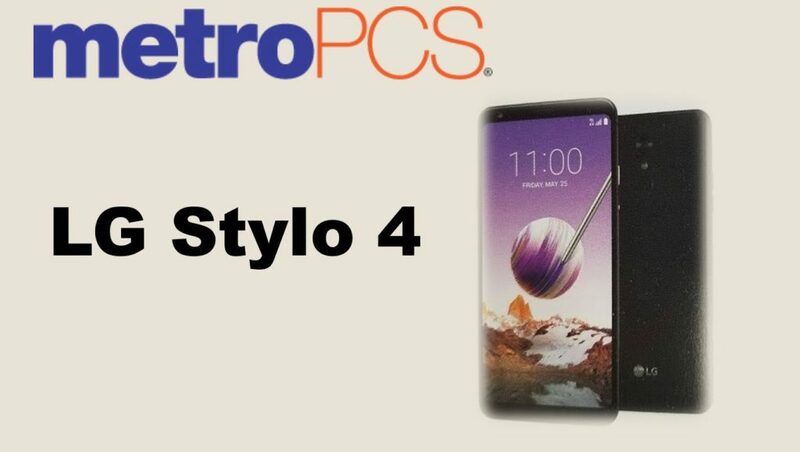 LG Stylo 4 MetroPCS Release Date is June 18th and official price at $179 in US. it comes with Aurora Black color is available from MetroPCS.